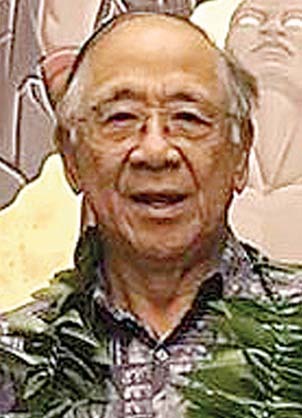 Attorney Larry Ing was a recipient of a Kupuna Advocate Award. The 46th annual Kupuna Aloha Luncheon was held July 28 at the Grand Wailea in the Haleakala Ballroom. 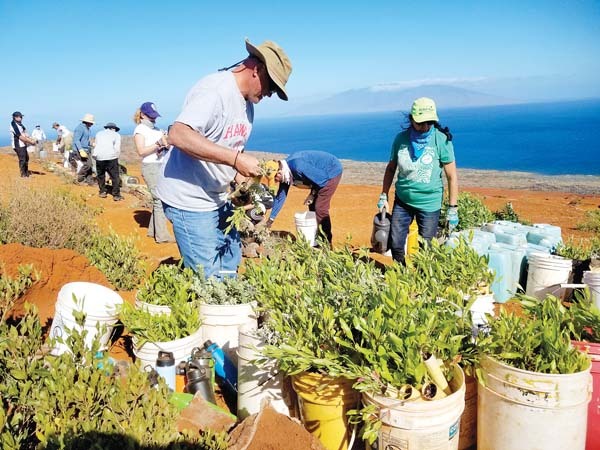 The event was hosted by the Maui County Planning & Coordinating Council, and sponsored by Maui Economic Opportunity Inc.
More than 650 kupuna, guests, politicians, candidates and dignitaries attended the event. Gov. David Ige and Maui County Managing Director Keith Regan, representing Mayor Alan Arakawa, gave remarks. Kupuna Advocate Awards were given to attorney Larry Ing and Sen. Roz Baker for their years of service to Maui County kupuna. Judge Richard Bissen was the keynote speaker. Entertainment was be provided by Nevah Too Late.